StartMIT is a 2.5-week program over January’s Independent Activities Period (IAP) that aims to give any student who is curious about entrepreneurship, an introduction to the skillset and spirit it requires, and exposure to the amazing resources available at MIT to continue the journey after the class. During this IAP course, students will hear from leaders in innovation, participate in activities to apply their learnings, be paired with mentors, and have the opportunity to participate in field trips. Several of the teams who have participated in the program have gone on to start their own companies and explore other entrepreneurial endeavors. 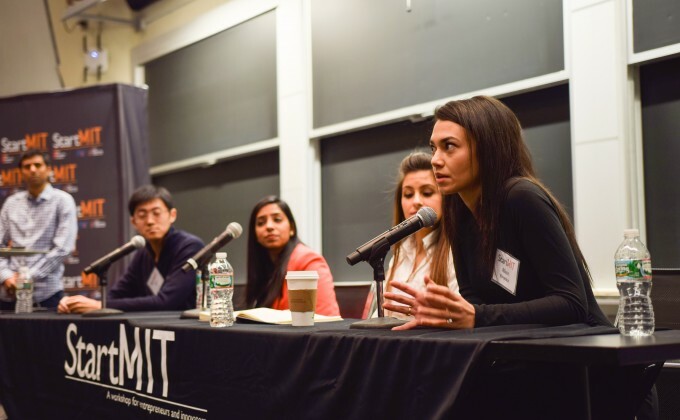 As a part of the program, students will have an understanding of the resources and opportunities available to them during their time at MIT and beyond. For more information, and to apply, visit the StartMIT website.